Many women assume that if they're not being physically assaulted by their partner, then they're not being abused. But, this is not always the case. Bullying within a relationship can take many forms, from silence to sarcasm, eroding self-esteem and happiness. Statistics are hard to come by but this often subtle manipulation is common, with some figures suggesting that 30% of women may be affected. 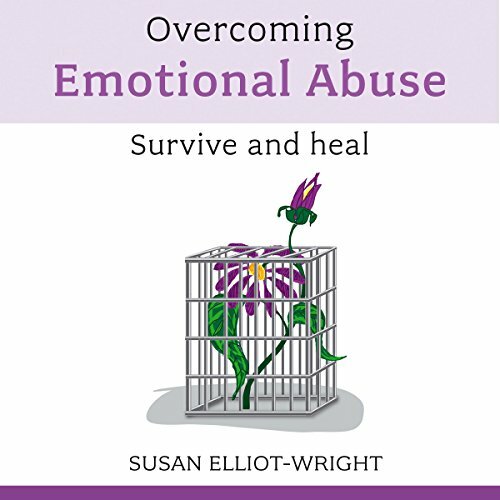 This audiobook explores the nature of non-physical abuse, and what can be done to break the cycle. As well as offering emotional support, this audiobook also looks at the practicalities that may be involved, for example if a victim needs to consult a solicitor or gain access to benefits. Can an abusive relationship survive?